Any dental work that improves the appearance (though not necessarily the functionality) of teeth, gums and/or bite. 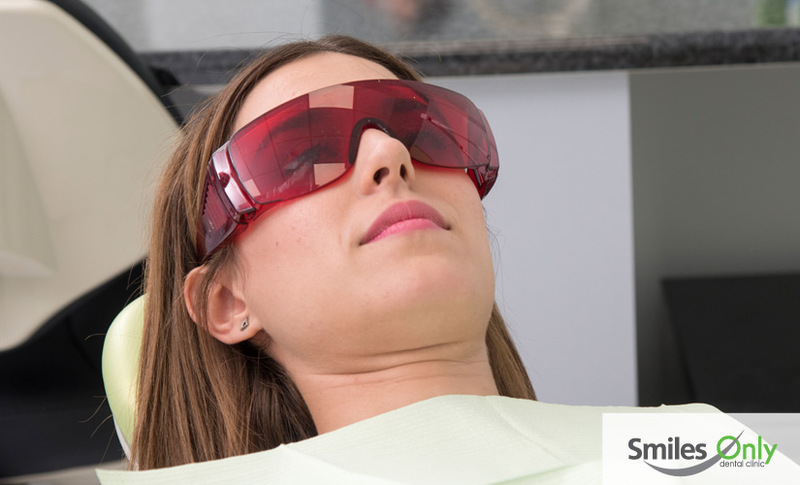 It is an easy, painless and most importantly a safe procedure of improvement of the color of our teeth so as to gain a bright an shiny smile.For this reason it constitutes the most popular procedure of aesthetic dentistry . 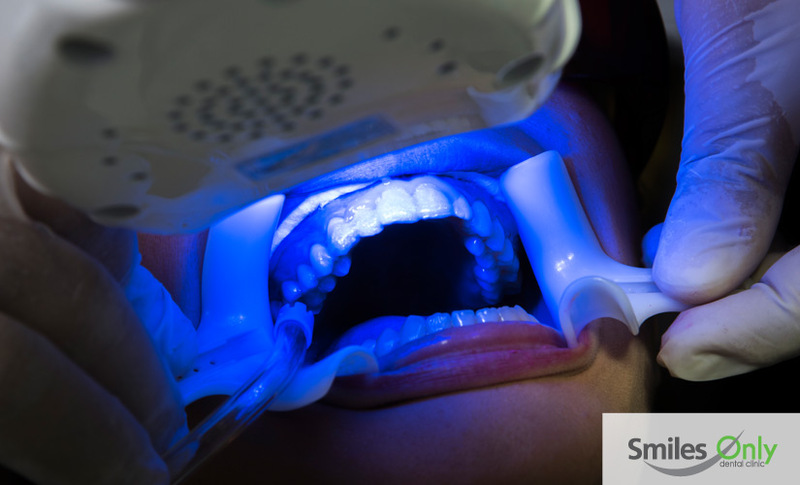 It can take place at the dentistry clinic in one to three sessions using a state-of-the -art equipment or at home using customized dental splints that the patient wears for 2-3 hours in a daily basis for about 12 days. 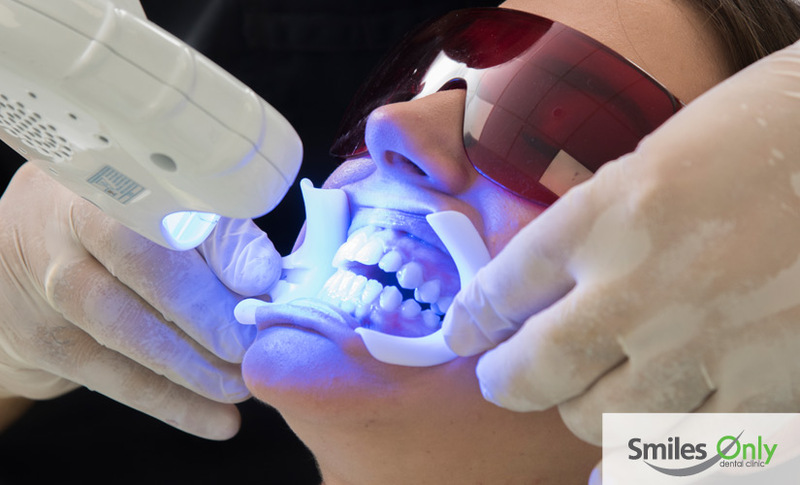 Dental porcelain veneers are extremely thin dental materials made of ceramics attachable to the teeth to give us the appropriate size color or position of teeth. They usually create a beautiful smile and are placed into all front teeth. 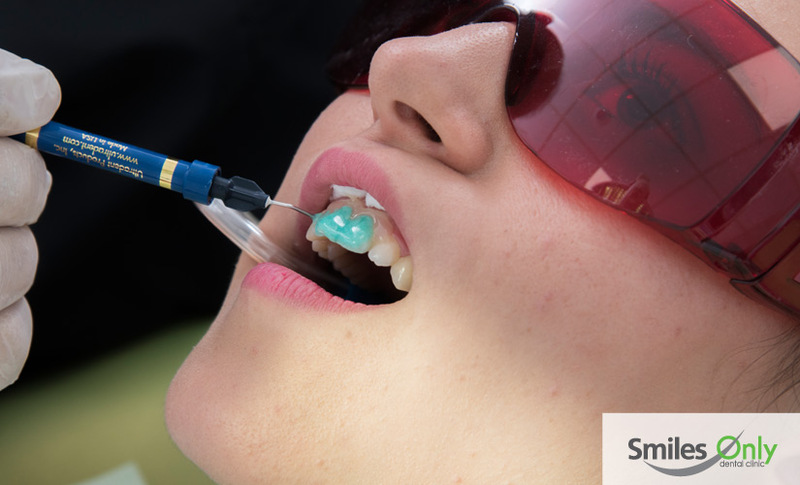 This is a similar technique to the porcelain veneers where instead of porcelain resin is used and can be effected directly from the dentist to the patient without the help of a dental lab.The procedure is simpler and more economical a s can be done in one session. However resin can absorb colorants therefore it cannot be used as permanent restoration especially for people who drink to much coffee or smoke excessively, etc. 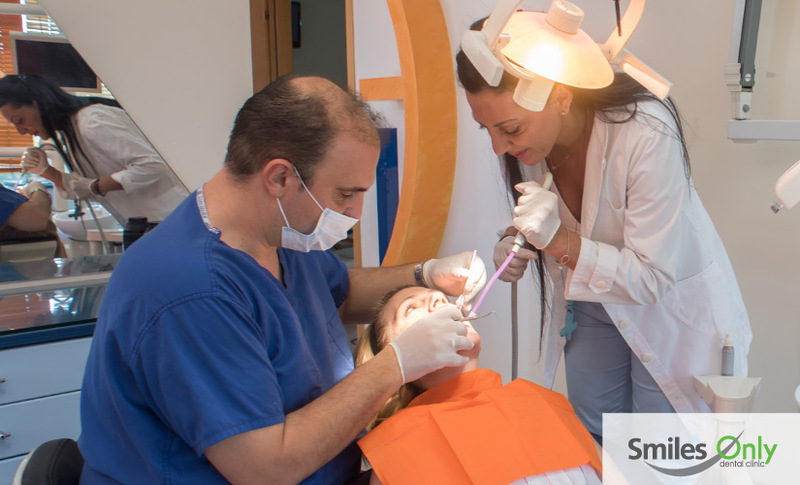 This is a procedure of total reconstruction of the smile making use of all the modern means of aesthetic dentistry aiming for the perfect smile yet adapted to the patient’s special characteristics.